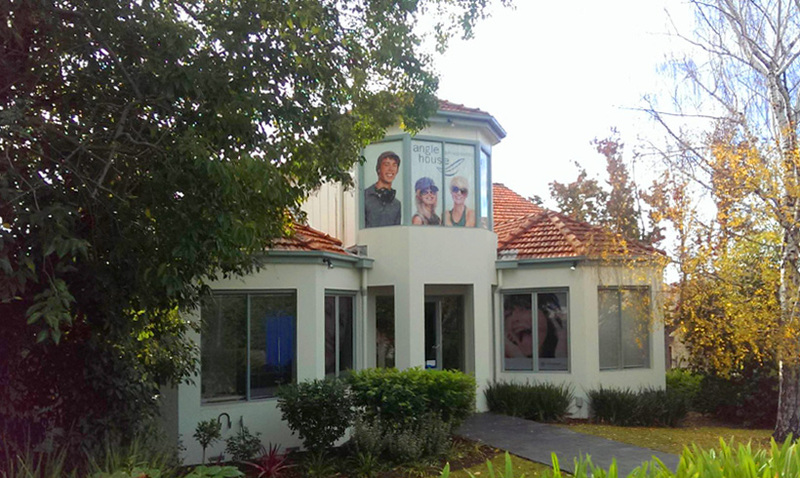 Welcome to Melbourne Periocare, we offer experienced and caring periodontal care from our clinics in Balwyn, Chelsea Heights and Forest Hill. 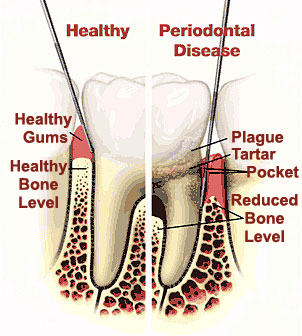 All kinds of non-surgical and surgical periodontics treatments are carried out here. 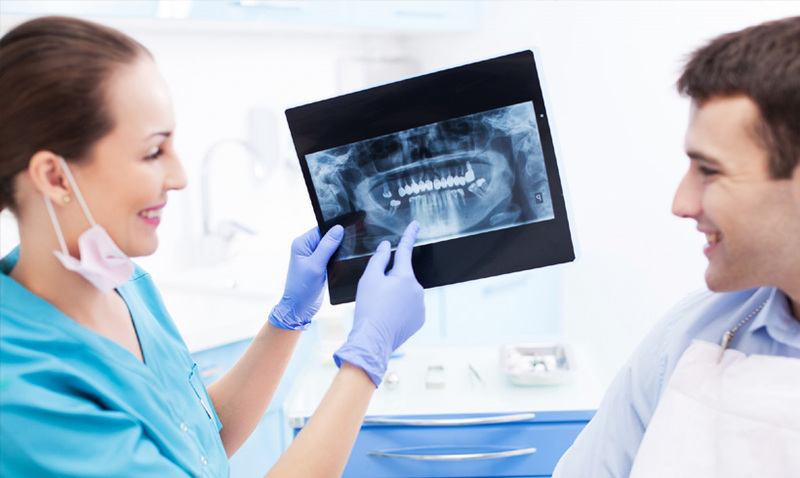 Our philosophy of gentle, compassionate and thorough approach has earned us trust and repute of patients and industry members. 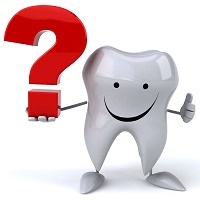 Dr Nupur Kataria is our expert periodontist in Melbourne. 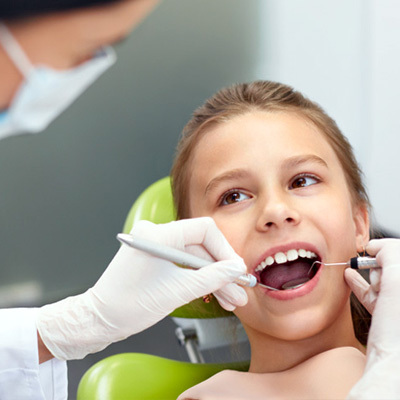 She is a dedicated member of the dental industry and has worked as a specialist periodontist in private practices in Melbourne and Adelaide, a senior lecturer in University of Adelaide and a clinical tutor in University of Adelaide and Melbourne. Dr. Kataria attained Bachelor of Dental Surgery from the University of Adelaide and is the recipient of the Dental Board of South Australia prize (in recognition of having achieved highest standards in the annual BDS examination) and Australian Society of Periodontology prize (in recognition of having achieved highest standards in Periodontology in final annual BDS examination). She is also a recipient of Membership to Golden Key International Honour Society in 2004, which is awarded to the top 15% of university students. She devoted her time as a senior lecturer and undergraduate stream coordinator for Periodontics in Dental School, at the University of Adelaide, in the year 2005. She completed Doctor of Clinical Dentistry (Periodontics) from University of Adelaide in 2009 and is a Fellow of Royal Australasian College of Dental Surgeons (Periodontics). In recognition for excellence in clinical research, she was awarded Australian and New Zealand Academy of Periodontists (ANZAP) Medallion prize in 2009. She has a gentle, compassionate approach and is commitment to providing a high level of individualised, patient care utilising the most appropriate treatment modalities with state of art facilities. 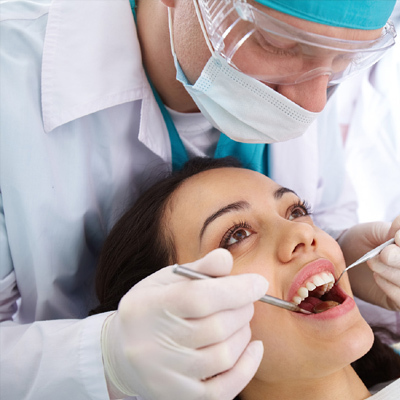 To continue learning and keep up with all the modern advances in the world of periodontics, Dr. Kataria regularly attends national and international dental conferences. Her clinical practice includes all aspects of both non-surgical and surgical periodontics and dental implants. 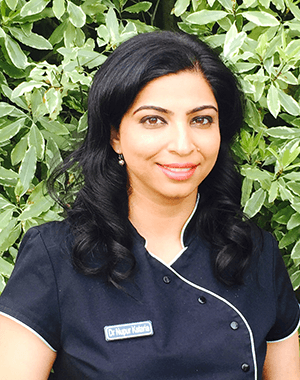 Mother to two gorgeous girls, Dr Kataria enjoys cooking, travelling, fine arts and reading. 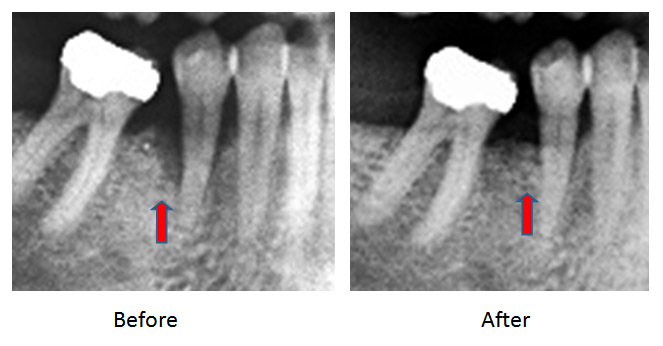 Over two decades, we have performed most complex periodontal cases with remarkable success and satisfaction.